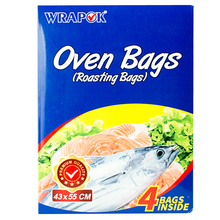 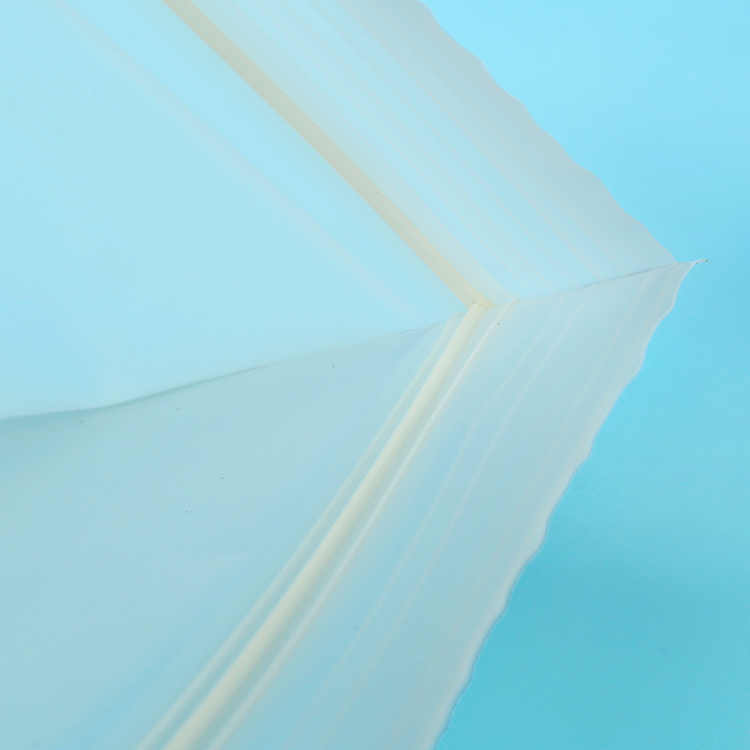 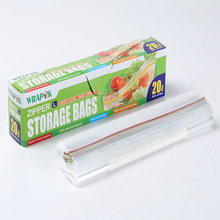 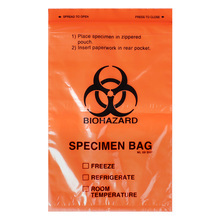 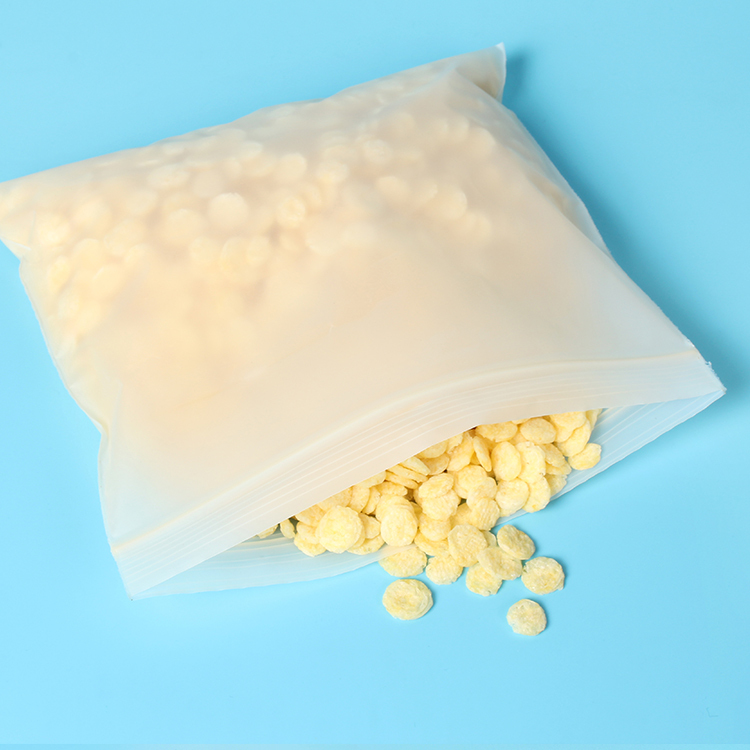 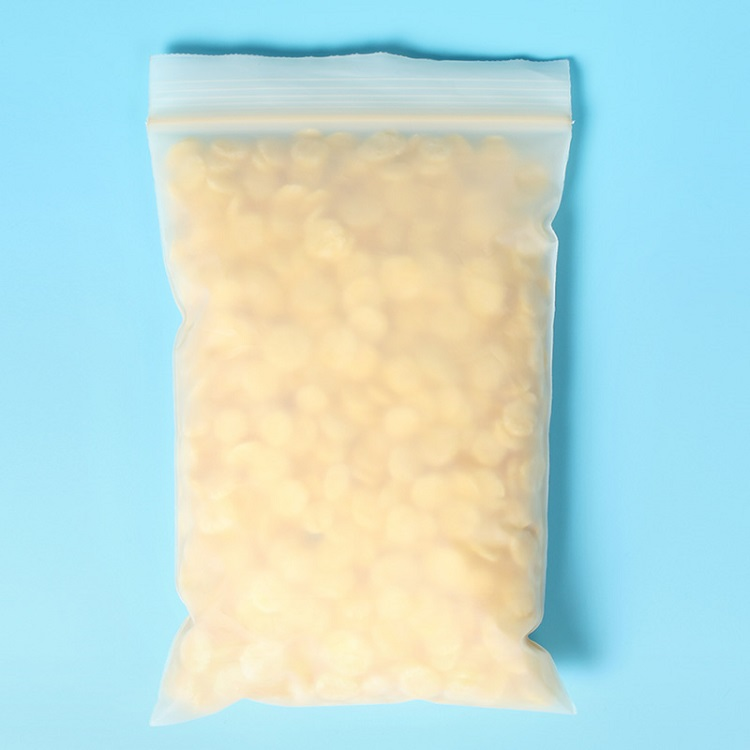 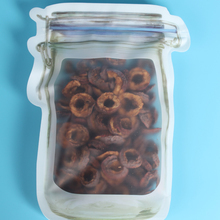 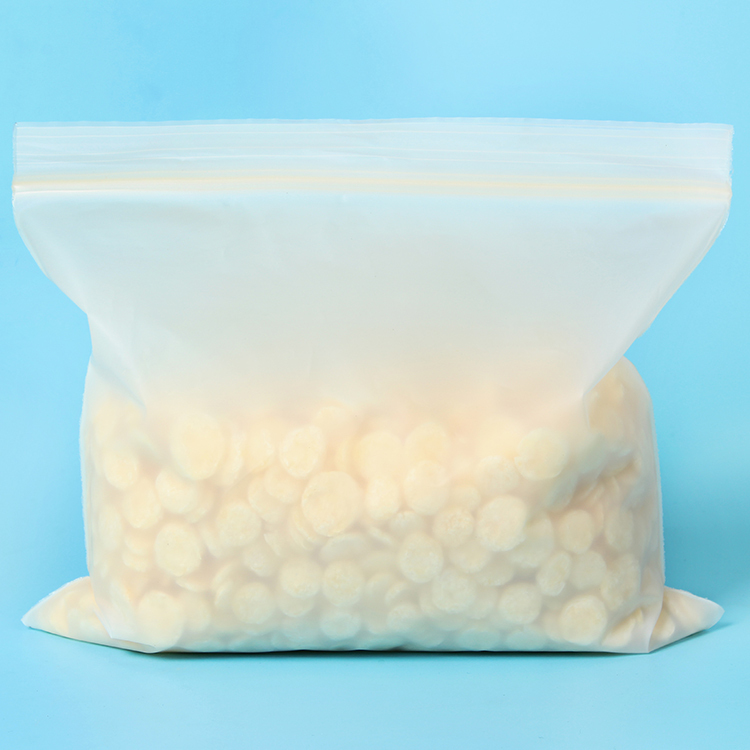 Biodegradable ziplock bag is made from Cosrn Starch, which is the best way to replace conventional plastic bag. 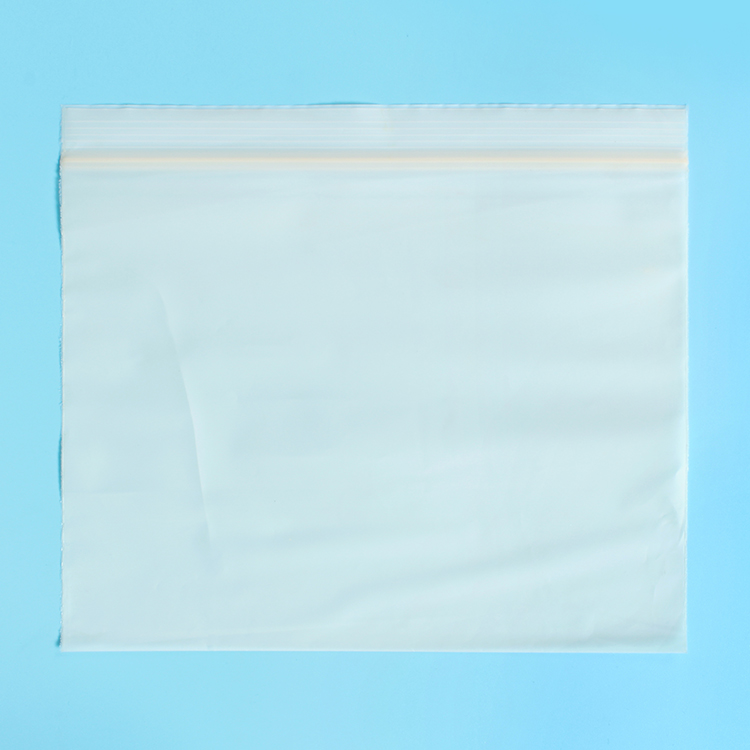 Biodegradable ziplock bag is made from Cosrn Starch, which is the best way to replace conventional plastic bag. 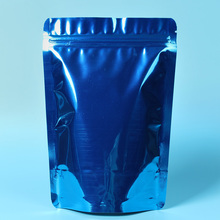 It can be broken down by microorganisms and turn into CO2, Water, Biomass with 180 days under compostable conditions.Leaving no toxic material behind, eliminating white pollution and recucing CO2 emission. 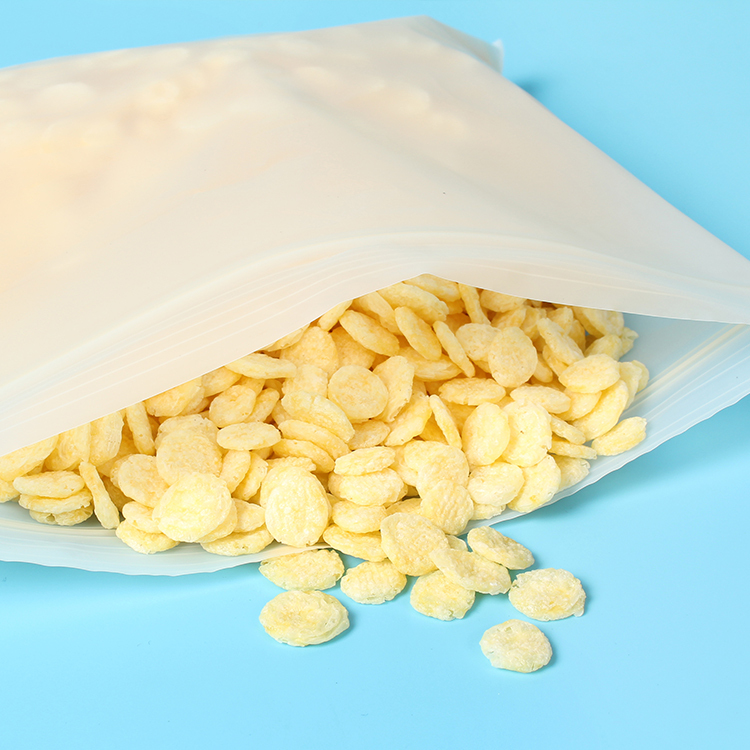 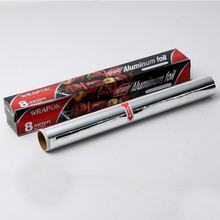 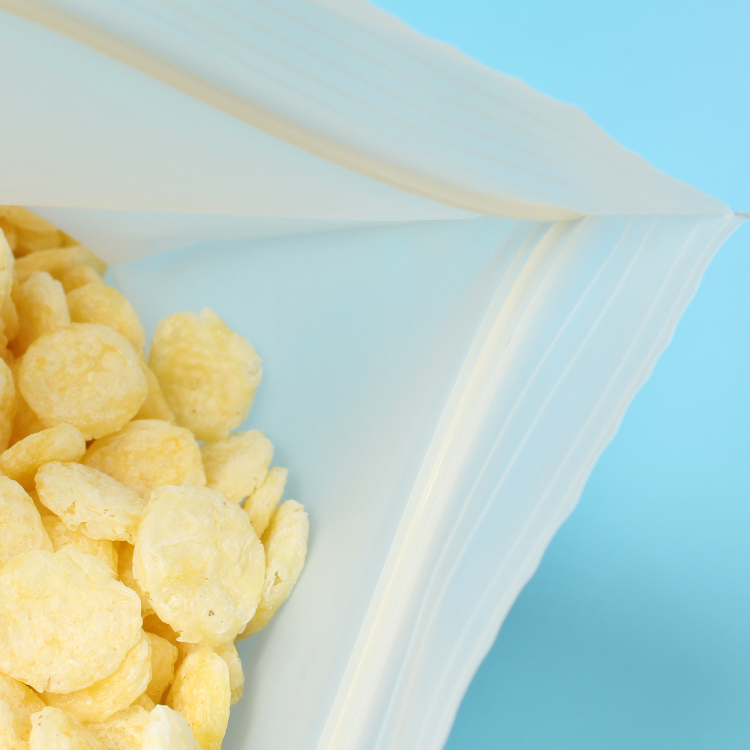 With resealable zipper, it is perfect for on-the-go uses: work, school lunch, travel, picnics, or for storage at home.